What I am NOT claiming in this post though is that there is a NSA's backdoor in the ANSI and ISO standards. where the known output is up to 3/4 of the RSA computation and secret state is only 1/4 of the RSA computation. Assuming we know the factorization of N = p * q we were using Crandall's primes in order to the least significant bits of (s)^e mod(p) and (s)^e mod (q) with s being the secret state at step i-1. This was the phase were I was thinking I was using techniques that are too trivial. 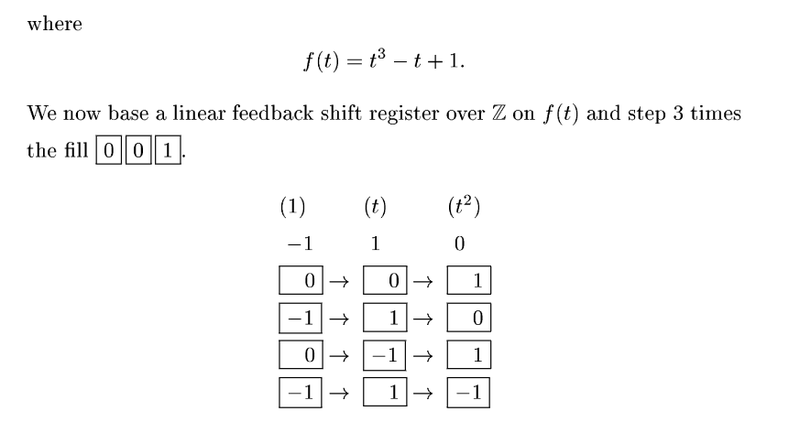 All I described in the previous post is, at the end of the day, really trivial math that is known by any Computer Science student and if this problem has been open for so many years it MUST mean that I need to use some fancy stuff if I really want to solve this riddle. Right? 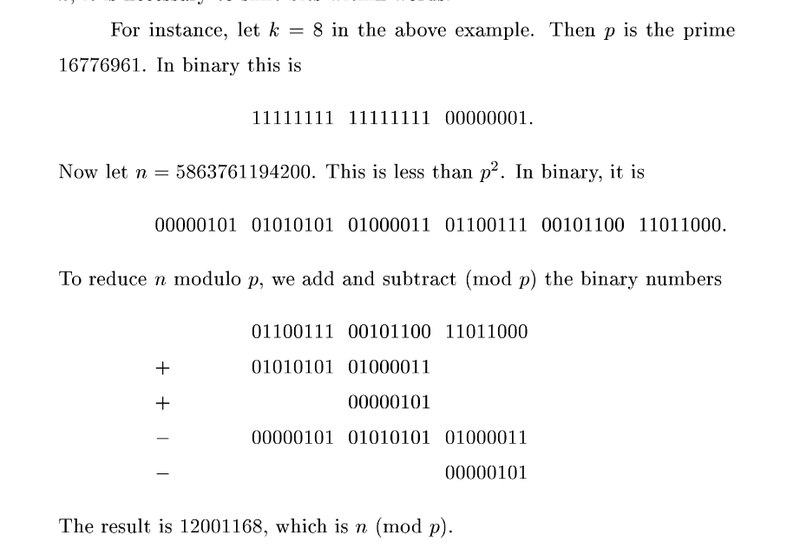 from "Prime Numbers: A Computational Perspective"
This is really interesting indeed. Why? Let's see. 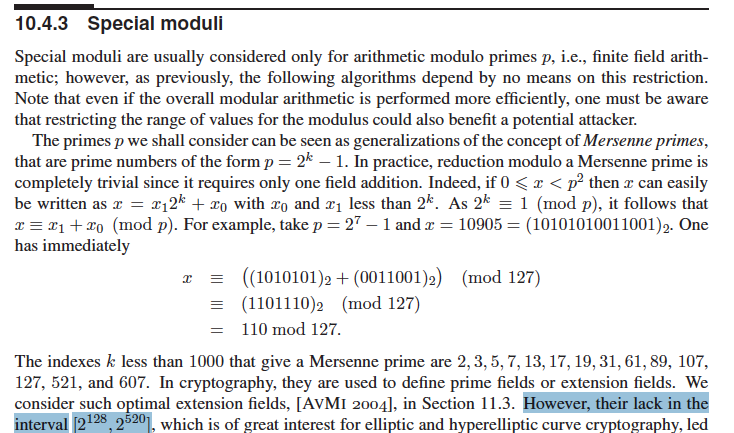 from "Handbook of Elliptic and Hyperelliptic Curve Cryptography"
Basically reduction modulo a Mersenne prime is really trivial (See above). Now you might ask, why those 2 Mersenne primes's properties are so interesting for Micali-Schnorr Generator (MS-DRBG) ? Before to answer this question we need to open a parenthesis and talk about Chinese Remainder Theorem (CRT from now on). We already mentioned CRT in the previous post where I highlighted that, even I, successfully used CRT in a couple of crypto attacks  and . But we never talked about the CRT algorithm per se. 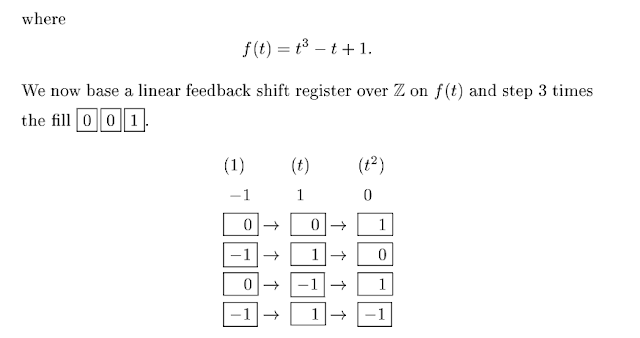 The great property of the CRT algorithm is that is reasonably efficient and it is based on the idea of divide a big problem into many little problems. Then, once the little problems are solved, there is a reconstruction phase. Namely Mersenne primitive part and cyclotomic polynomial see below the OEIS sequence (bonus track FWIW some years ago I managed to have my own little sequence listed there) . 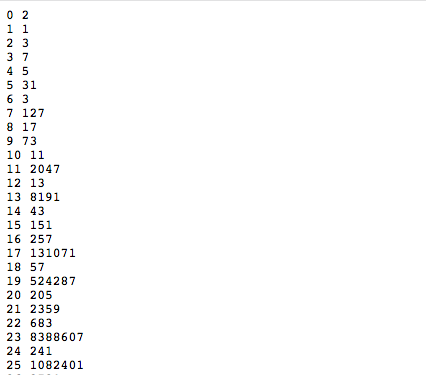 This sequence contains an expansion of the first 1000 entries. But what can we do with those numbers? Let's assume there are 2 distinct Mersenne primes : p=2^7-1 and q=2^14-1 (I know 2^14-1 is not a prime but please trust me and bear with me just a bit more). Now s is still unknown but if we put all the things we learn so far is clear that s * 2^14 e(mod p) + z (mod p) = s + z (mod p)and s * 2^14 (mod p) + z (mod q) = s + z (mod q) (do you remember this beautiful property of Mersenne primes?). Now given the fact gcd(p,q) = 1 we can calculate the value of y and eventually the most significant bits of R = M (mod p*q). 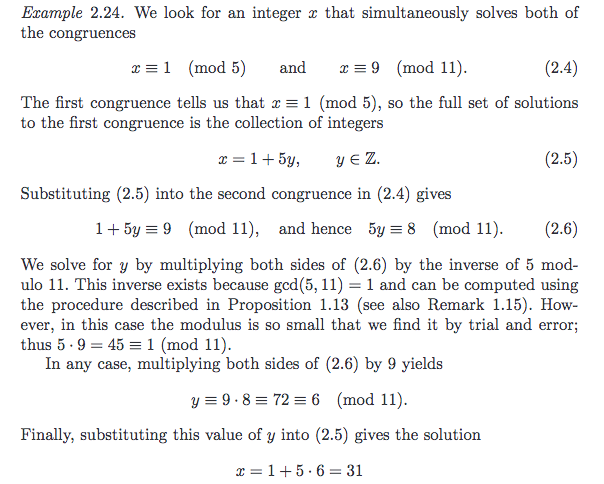 As we said 2^14-1 is not prime but we can easily replace this with cyclotomic polynomials that are not scarce at all. E.g. 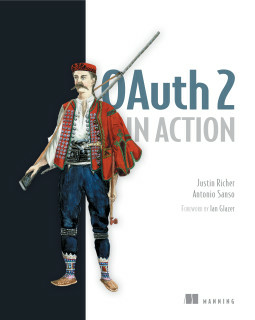 using the 5th (31) and 25th (1082401) entry of the above list. So finally we have our p = 31 and q = 1082401 and we can apply the CRT trick seen above. I know we are already looking at an easier version of the problem but maybe we can be even less ambitious and lower even more the bar. 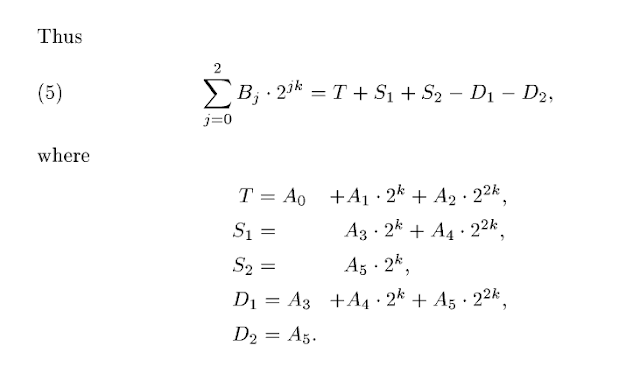 Well it turns out that for this specific problem this is actually possible :) Indeed (as explained in a comment here) there is a prime-modulus variant that was introduced as an open problem at Micali and Schnorr, "Efficient, Perfect Polynomial Random Number Generators", chapter 4. But is this really easier? Where I heard this Solinas before? Oh of course, Jerry Solinas is the NSA employee that authored the NIST curves and other stuff (*cough* Dual_EC_DRBG ? *cough*)... mmm interesting. So let's give a look to this Solinas prime. B0 + B1*2^k is the output of the generator. B2 is the internal state (the one we want to recover). But we know -A5 = B0 so we can easily recover the state!!! My true hope and OPEN QUESTION is that if exists another generalization that gives better result. I am truly convinced the numbers published in the ANSI X9.82 and ISO standards are following the same idea used in Solinas prime and my next goal is to work to prove it. 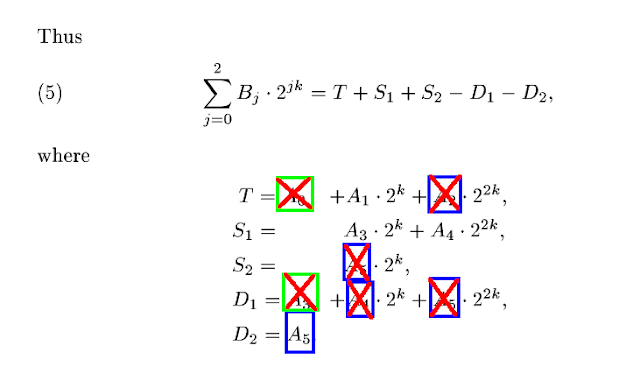 In this blog post we again tried to predict the output of Micali-Schnorr Generator (MS-DRBG) knowing the factorization (and possible backdoor it). 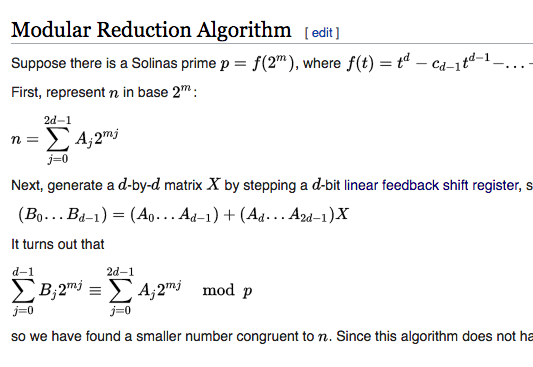 If any backdoor exists in the ANSI and ISO standards I think there is a possibility that the Solinas primes are used somehow. My hope is, as always, that my work will inspire someone else to finally find the final solution for this great riddle. Any comment and critique is more than welcome! I would like to thank Matthew Green to give me such a good puzzle :) and Nadia Heninger.